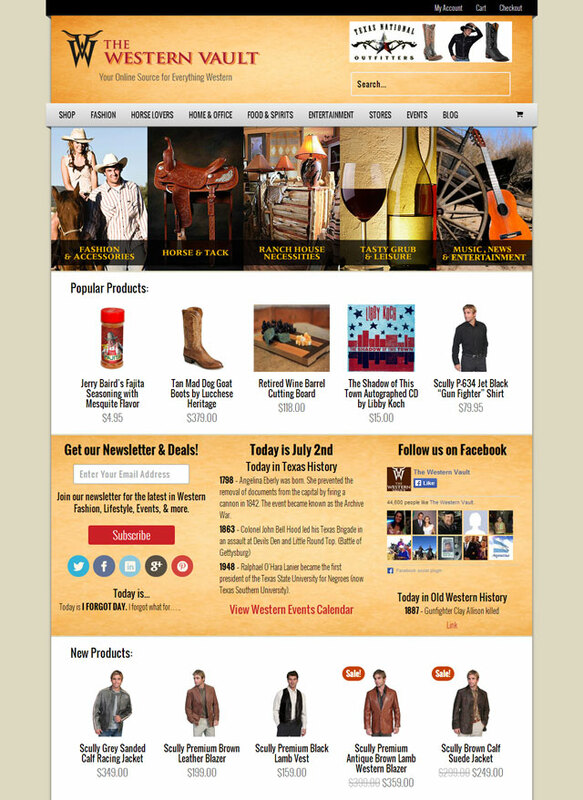 My Role: I designed and developed the new eCommerce marketplace website for TheWesternVault.com using WordPress and WooCommerce. The design was based on the old site and many of the graphics were reused from the old site, but I polished everything up, gave it a proper layout, made it fully responsive, and added interactivity to bring it into the modern world. Under the hood I transformed WooCommerce into a multi-vendor marketplace platform, allowing new vendors to join the site and start posting products unassisted. My Role: I designed and developed the new site for the Five Star group using WordPress and a handful of graphics that they gave me. 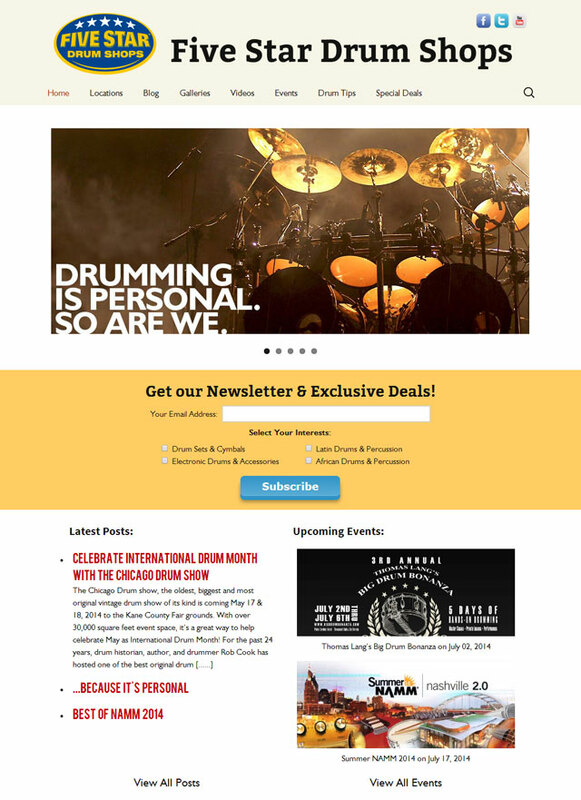 It serves as a platform that the Five Star shops use to promote their events and publish original content about the world of drumming. 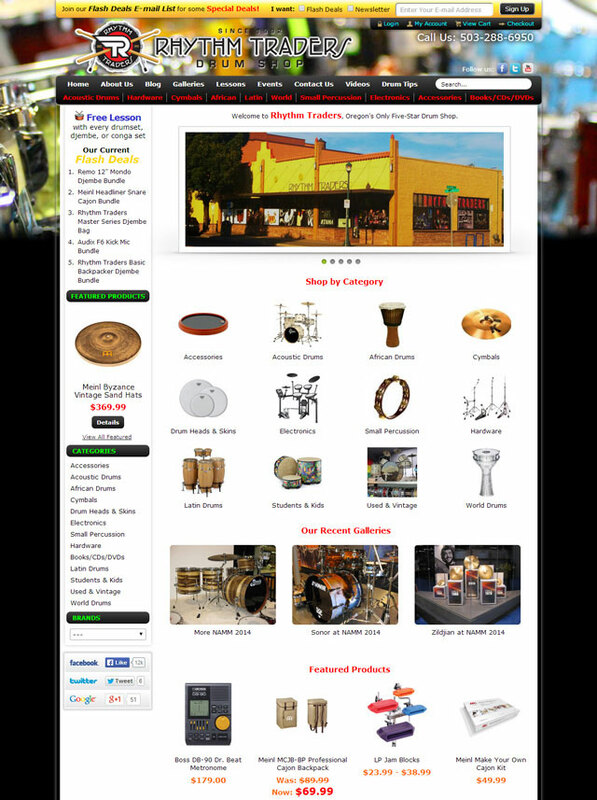 The centerpiece of the site is the custom shop locations page with an interactive map that uses AJAX and a sortable grid built on Isotope. My Role: I worked with Rhythm Traders for more than three years, first managing the old site while developing the new site, then managing the new site and all aspects of the online business as Online Operations Manager. I built the core of the new site on CoreCommerce, and the blog and the photo gallery mini sites on WordPress. My Role: Working with a basic design not created by me, I developed this site using WordPress. 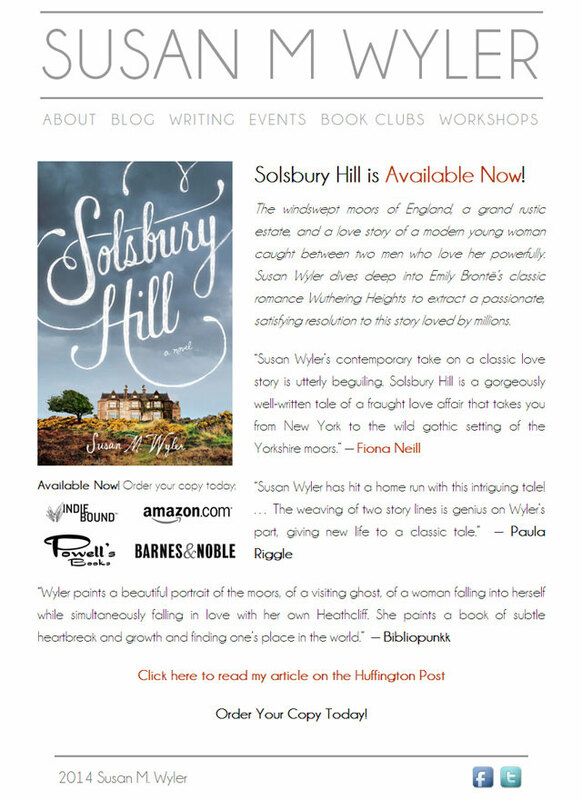 The first version included pre-release information about Susan's new book, and a second version included reviews of the book after it was released.